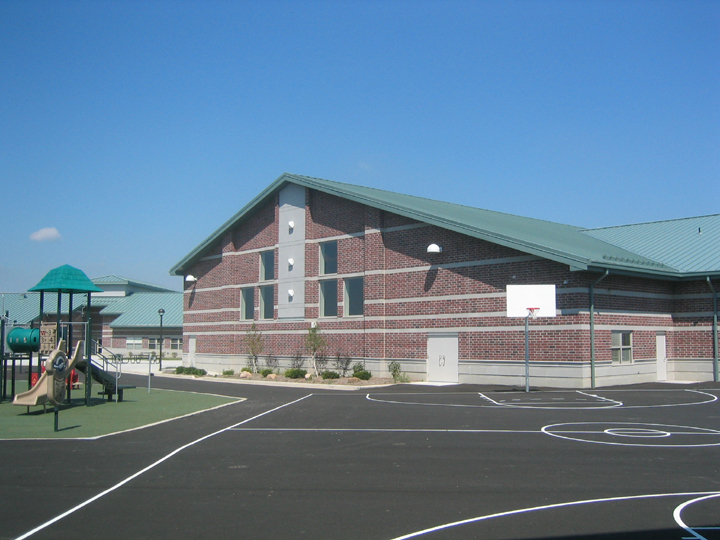 Designed as a joint venture with Myers Associates Architects, these two 68,000 SF schools sit on a 32 acre site and share common parking areas, a playground, and various playing fields. 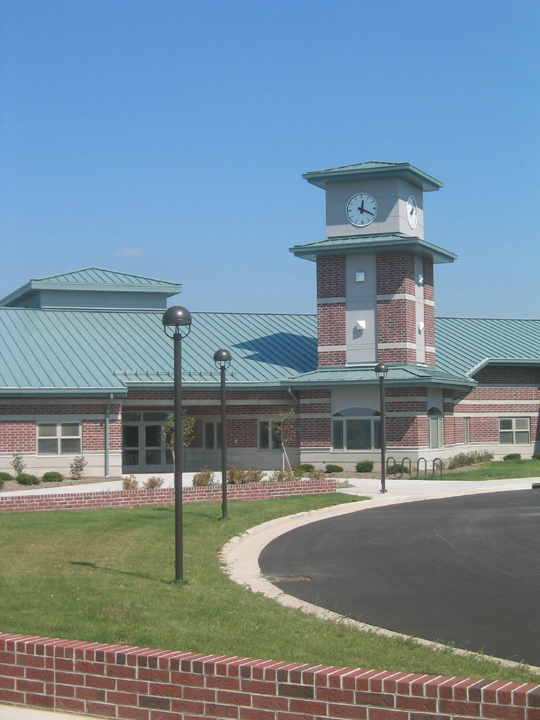 Constructed in accordance with the Ohio School Facilities Commission (OSFC), the project was funded with both state and local money. 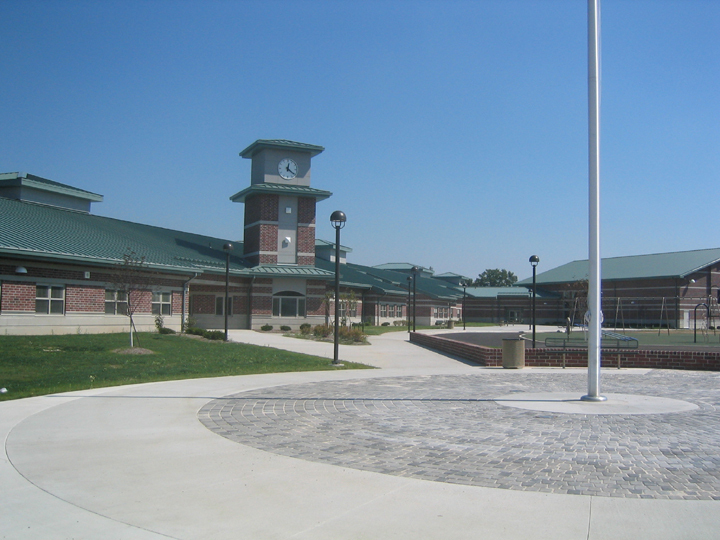 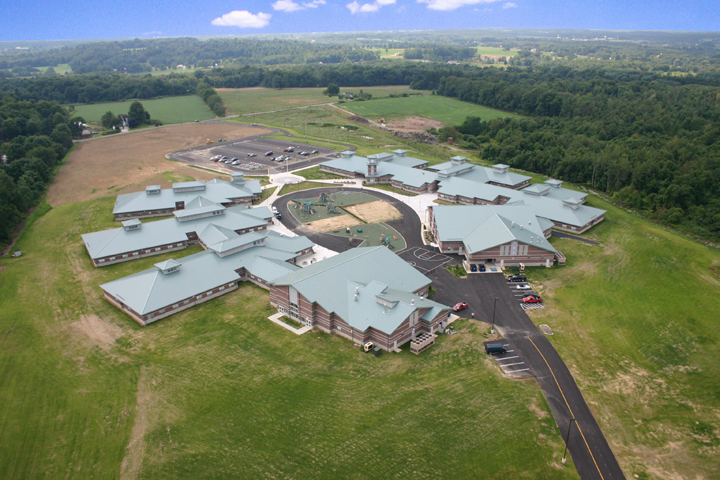 These facilities house approximately 1,200 students combined and are divided up into a Primary Building (Grades K-2) and an Intermediate Building (Grades 3-5). 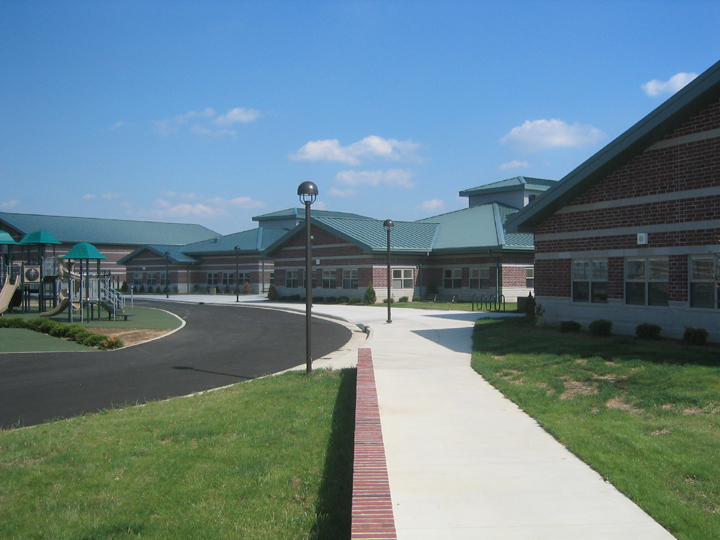 Each building contains about 30 Classrooms, Administrative Offices, an Art Room, a Music Room, a Library with a Computer Lab, a Gymnasium, a Dining Room with a Kitchen, and various support spaces.